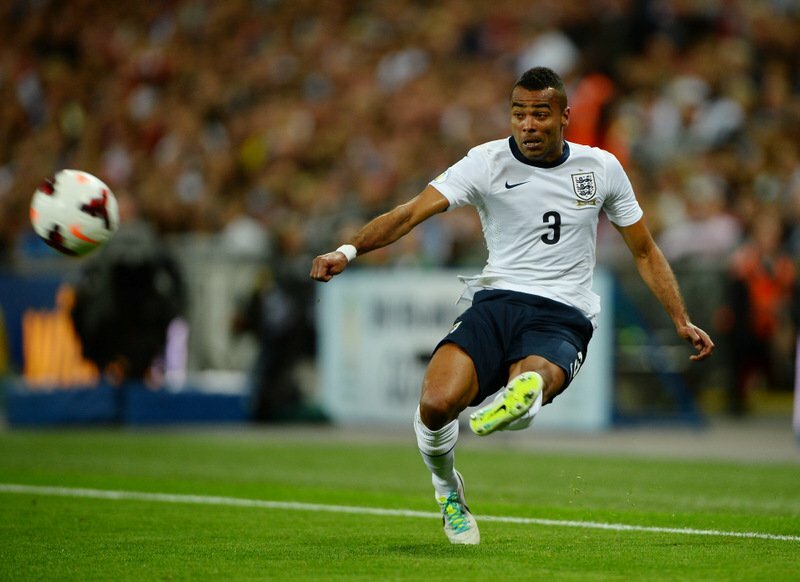 A decade ago, Ashley Cole was already considered by critics and fellow professionals as one of the best defenders of his generation. Even before he arrived at Chelsea, Cole stood out as the best left-back in England, and soon developed his game to become one of the best in the world. Cole began his youth career at Arsenal, and made his full debut for the club in November 1999, altogether appearing 228 times and scoring nine goals. He won two Premier League titles, three FA Cups, and was a key component of ‘The Invincibles’ of 2003-04. In August 2006, following allegations of ‘tapping up’ and a protracted transfer saga, 25-year-old Cole made a deadline day switch to London rivals Chelsea, in a deal that saw William Gallas go the other way. Angry Arsenal fans dubbed him ‘Cashley’, and waved mock £20 notes at him, and indeed they detest him still today. But there is no doubt that Cole’s move was a success. At Chelsea, he went on to win the League, Champions League, Europa League, League Cup and four FA Cups, becoming the player to have won it the most times in its history (seven) and one of only two players to have won the Double with two different clubs (the other being another Chelsea player, Nicolas Anelka). Photo: Simon Stacpoole / Offside. Cole also played for England between 2001 and 2014, representing them at three World Cups and two European Championships. Named England Player of the Year in 2010, Cole became the seventh English player to reach a century of games for his country, and, with 107 caps when he retired from international duty in 2014, is England’s most-capped full-back. Though well-liked by his team-mates, both in the national team and at Chelsea – Cole was voted Chelsea Players’ Player of the Year twice – he is much maligned by nearly everyone in England. Yet Cole is arguably the only one of England’s ‘Golden Generation’ who was genuinely world-class. In his prime, Cole was unbeatable. With his steely character (on and off the pitch) and determination, coupled with his attacking approach, Ash is an immense reader of the game who always knows where to run, anticipating the moves of his teammates and opponents. However, his greatest strength is in his unshakeable consistency, his ability to turn up and do the business. Ashley’s regularity in the side for both club and country is testament to the reliability with which he performs, no matter the opponent, the likes of Cristiano Ronaldo included­. It was only when absent from the side did we realise how valuable he truly was. Although Ryan Bertrand seemed an eventual worthy replacement, Chelsea supporters were relieved and elated when Cole extended his contract in January 2013. As extensively as our subsequent left-backs over the last few years have contributed, we are still greatly missing his quality and presence as a part of Chelsea’s spine, and have found him hard to replace. Despite having played every league game in 2010-11, in just the nine months during which a young, new manager sought power over the dressing room and to eliminate the threat of the ‘Old Guard’, Cole saw himself repeatedly left out of the side as a run of poor results continued its hold. Ultimately, Andre Villas-Boas was often criticised for his failure at Chelsea to include the senior – and well-loved – players in his matchday selections, a decision which looked increasingly foolish as Roberto Di Matteo immediately reinstated them in the line-up and won the European Cup. Ash was crucial during that campaign, most memorably providing those vital, impeccably-timed goal-line clearances for which he is renowned, and smashing home a magnificent penalty in the shootout in Munich. Cole endured a frustrating 2013-14 under returning manager Jose Mourinho, starting just fifteen league games in an ultimately trophy-less season. With his contract expiring, and no prospect of a new deal, Cole resigned himself to looking for his next challenge, and departed the club in the summer after 338 appearances. Photo: Marc Atkins / Offside. 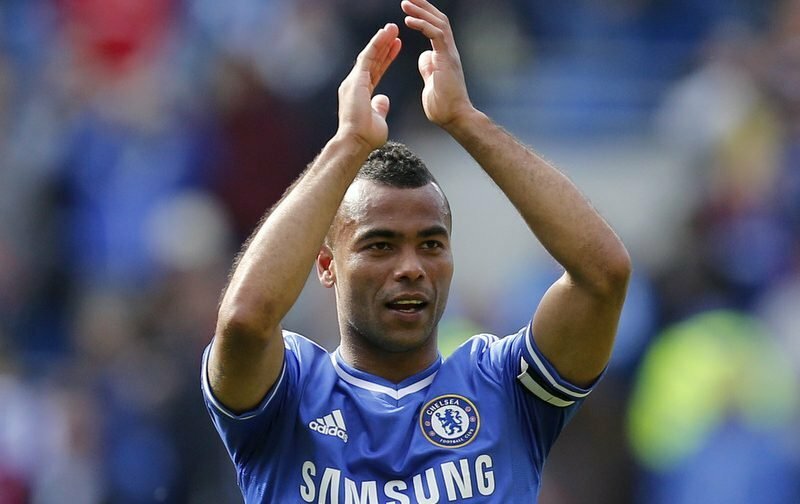 Cole is celebrated at Chelsea for having been an integral part of the club during the most successful period in its history, but even without blue-tinted glasses, Cole remains one of the greatest players the Premier League has seen. When he finally retires, it is his hope as well as ours that he returns to Chelsea in some capacity. 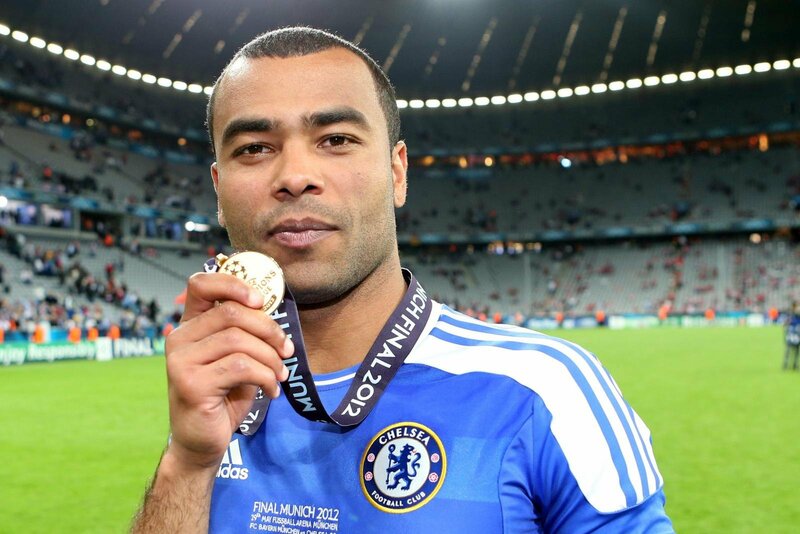 And for Chelsea supporters, there is no greater joy than singing, “Ashley Cole’s won the European Cup” whenever we play Arsenal!